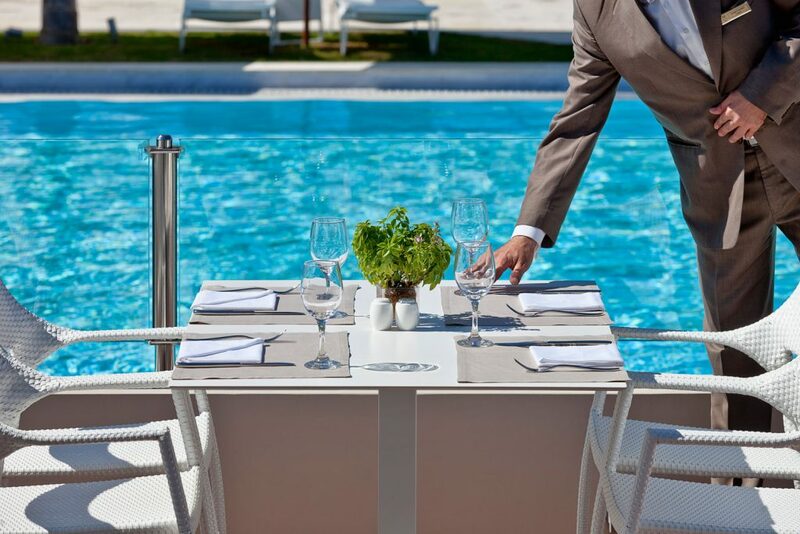 Elegant and sophisticated, the buffet restaurant Basilico sits on a beautiful terrace with a magnificent view to the imposing main glass pool of the hotel. 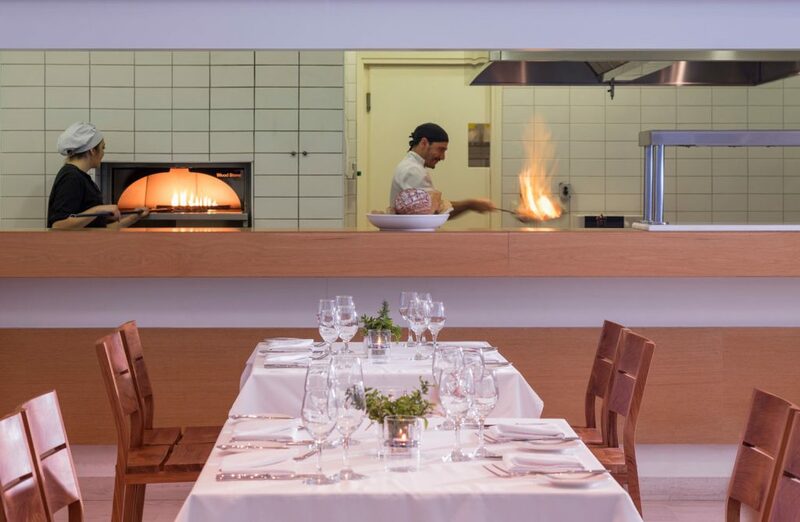 Serving breakfast, lunch and dinner, and offering a great range of fine dishes for all the family, the minimal restaurant interior perfectly complements the eclectic architecture of the hotel surroundings. 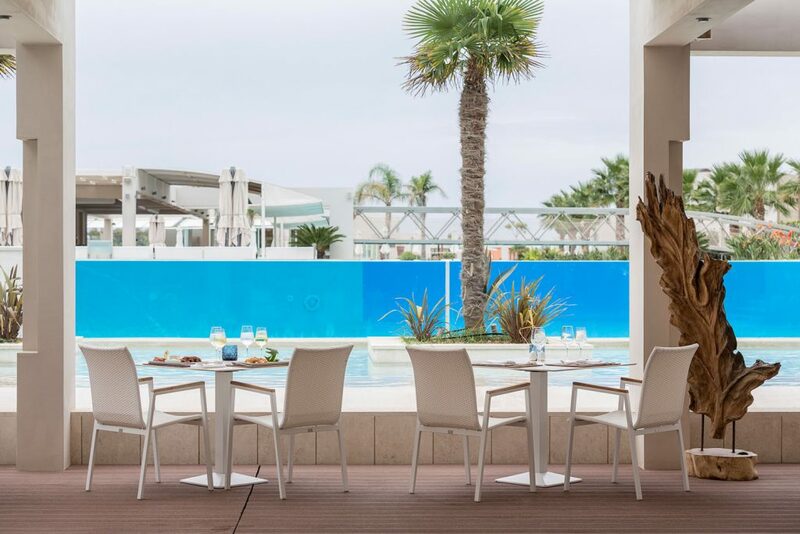 Taste the very best of the Asian cuisine, with an impressive range of Japanese, Chinese and Thai fine dishes at the Asian à-la-carte restaurant of Avra Imperial Hotel. 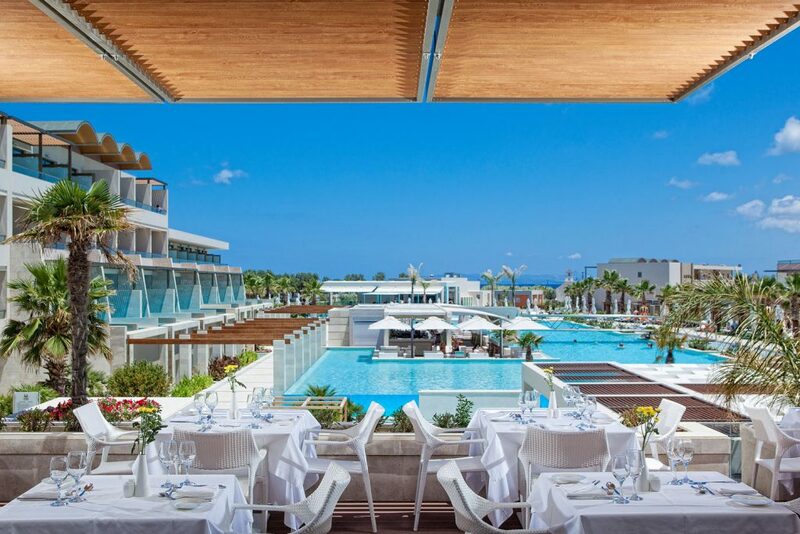 The unique location of the restaurant right next to main glass swimming pool smartly takes the exotic Blue Dōng experience to a new level. 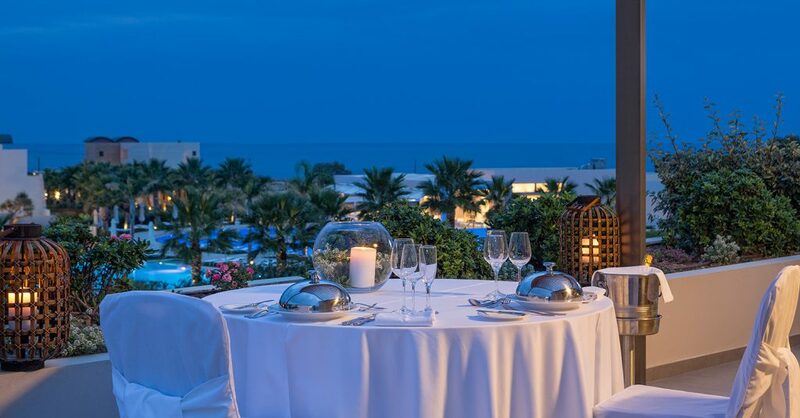 The place to enjoy some of the best and authentic Italian tastes, Al Fresco à-la-carte restaurant becomes one of the most romantic locations of Avra Imperial Hotel during summer nights, offering a seductive dining experience. 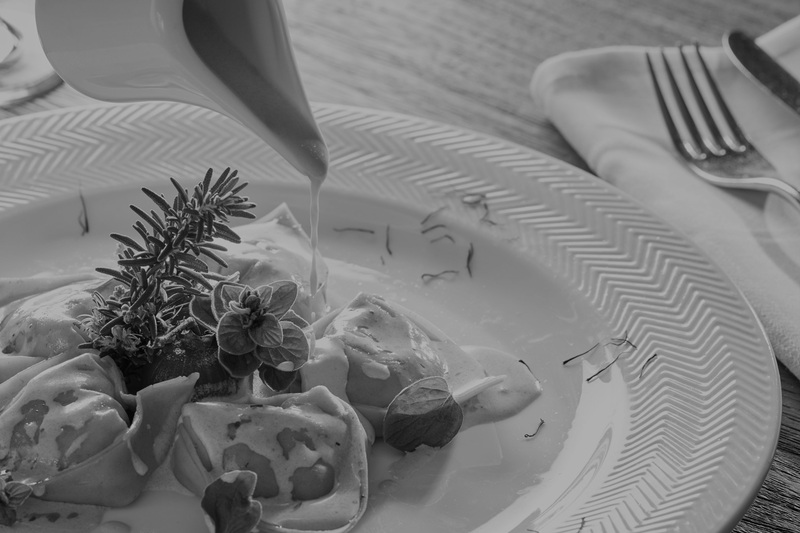 Avra Imperial Hotel offers a variety of private dining areas for special celebrations and private occasions or for those who simply prefer the exclusivity of an intimate dinner.